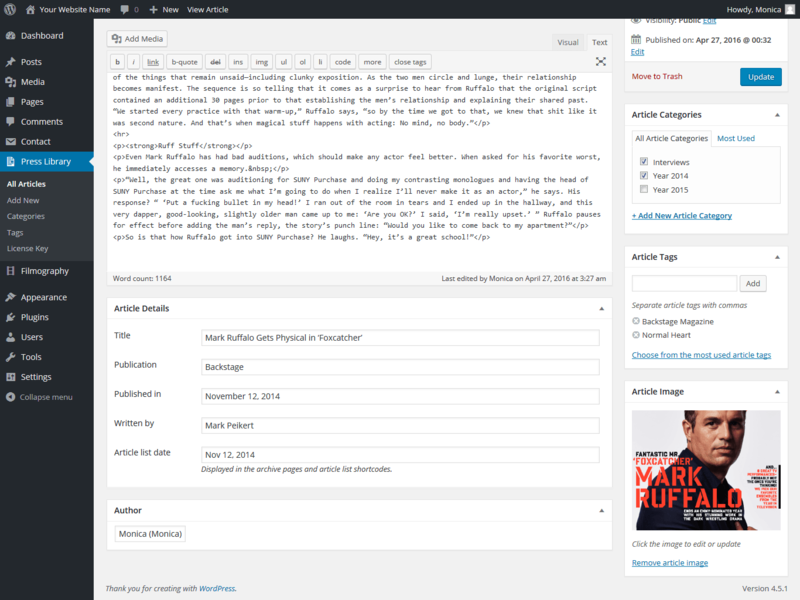 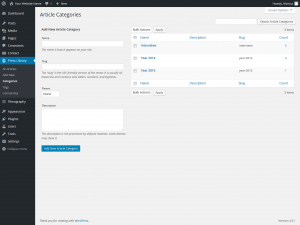 Builds upon the WordPress system, simply add your content and hit Publish. 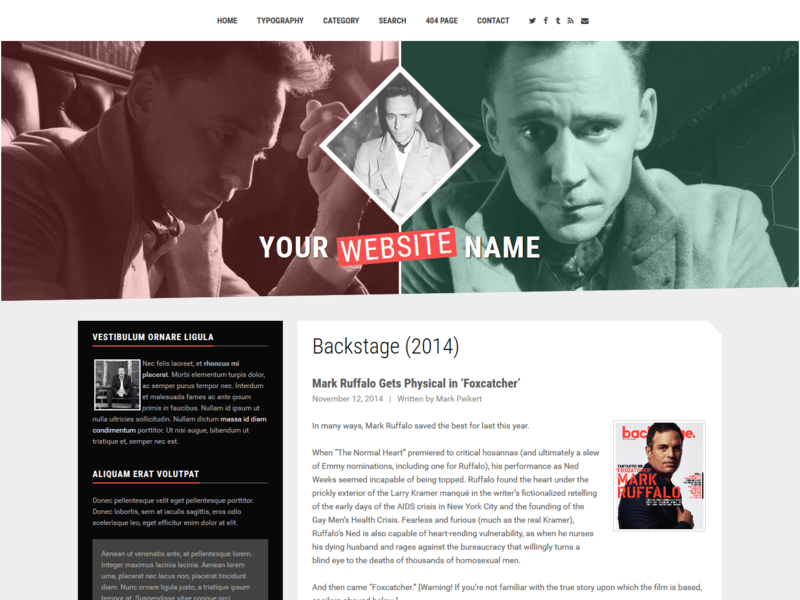 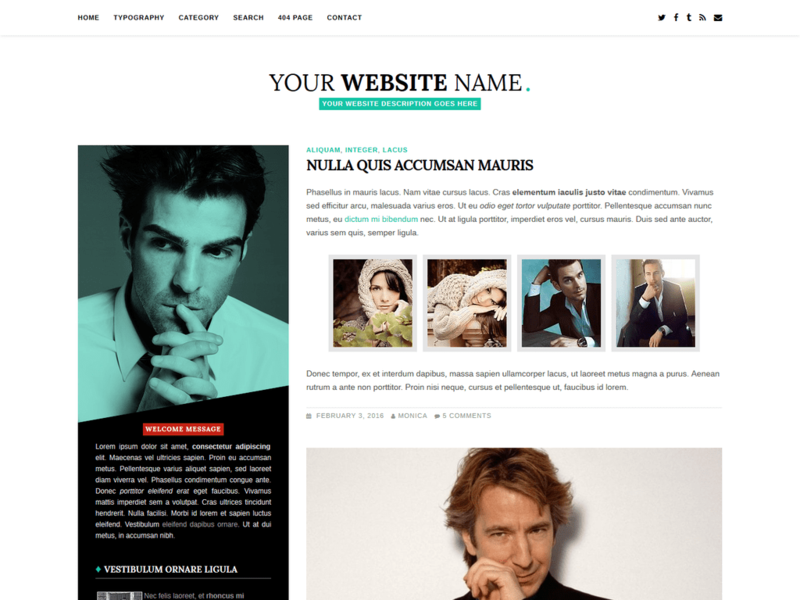 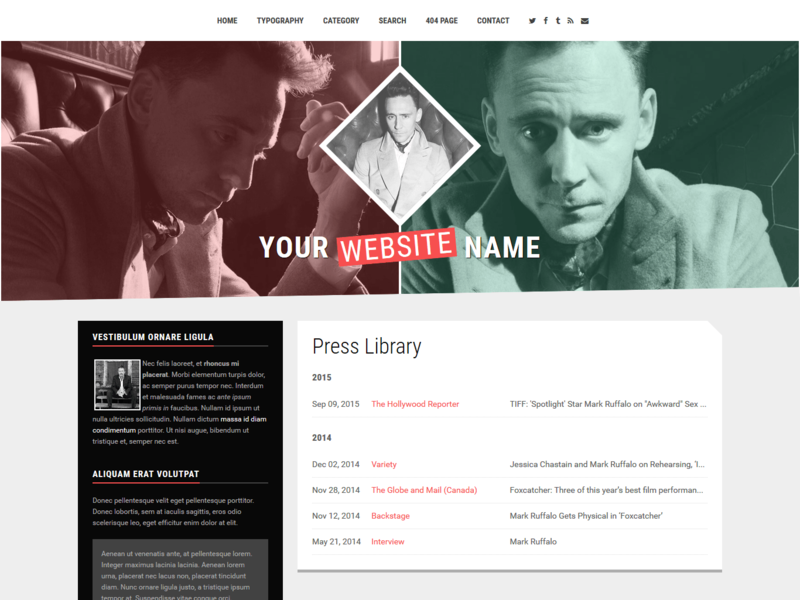 Simple and stylish default template, which you can customize with ease. 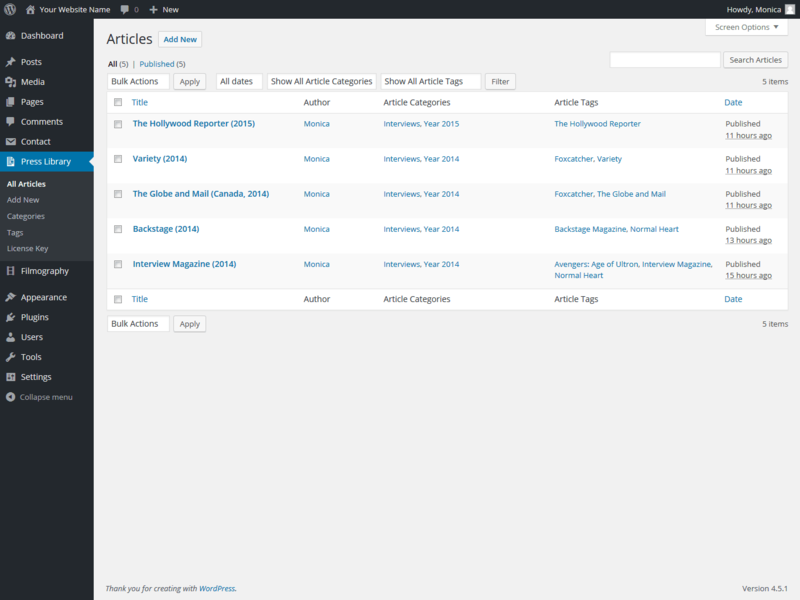 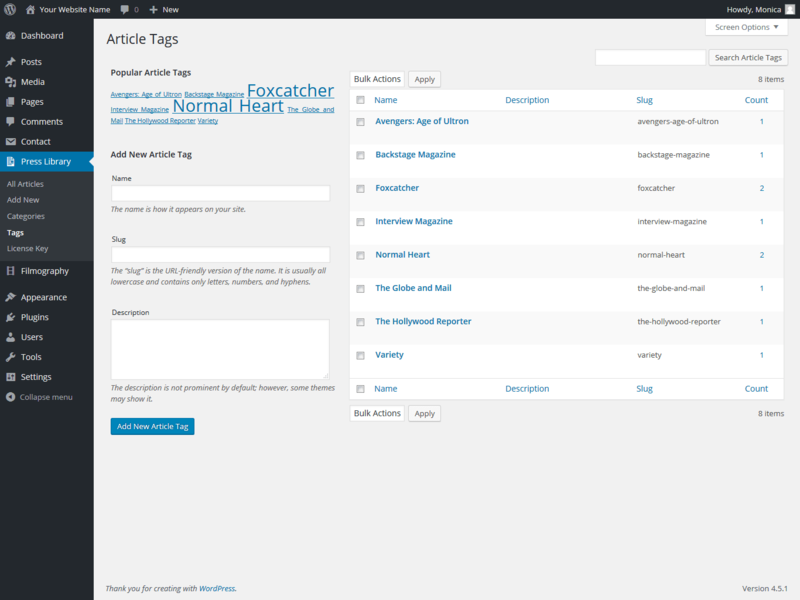 Make use of categories and tags to better organize your articles. 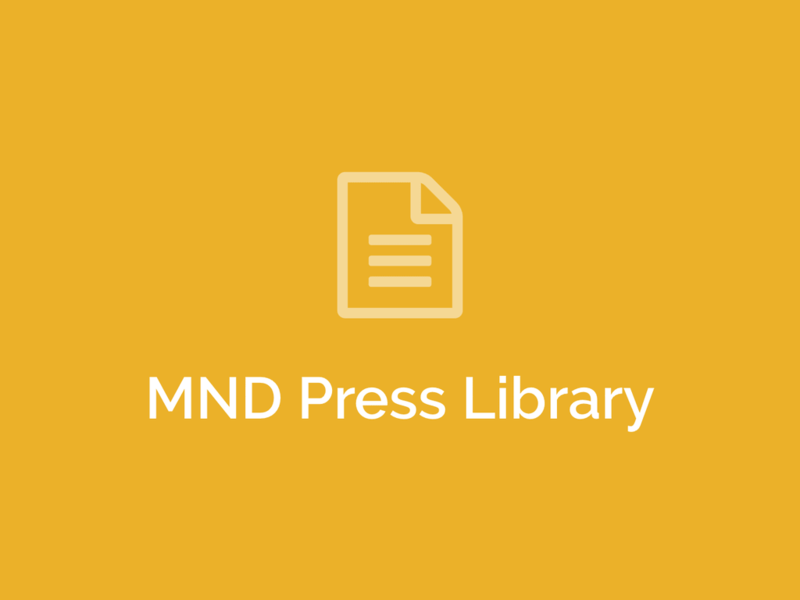 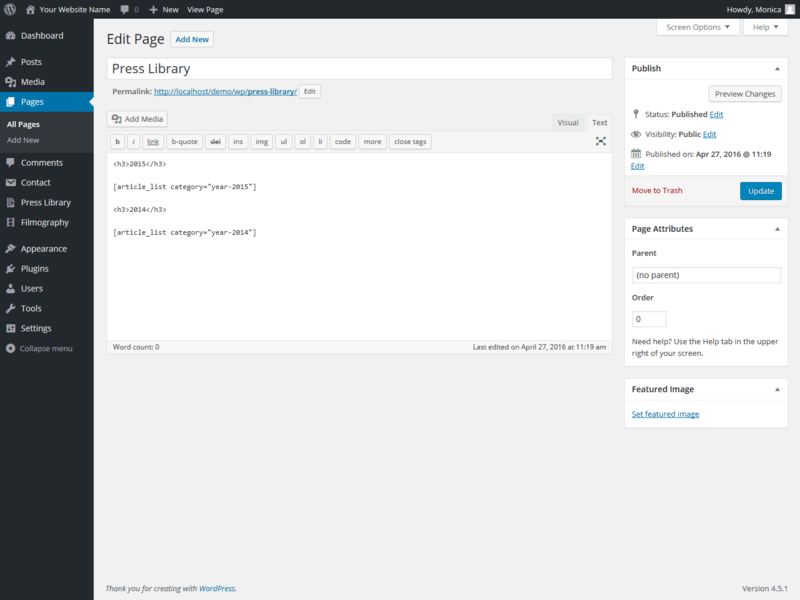 Easily create a beautiful and organized library page using shortcodes. Includes a template tag to add a prev/next navigation between articles. 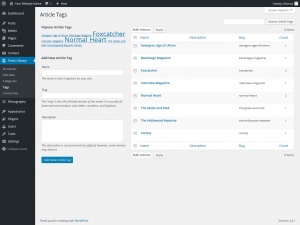 Everything is reponsive, from the WordPress dashboard, to the front-end. Automatic updates directly to your WordPress dashboard.